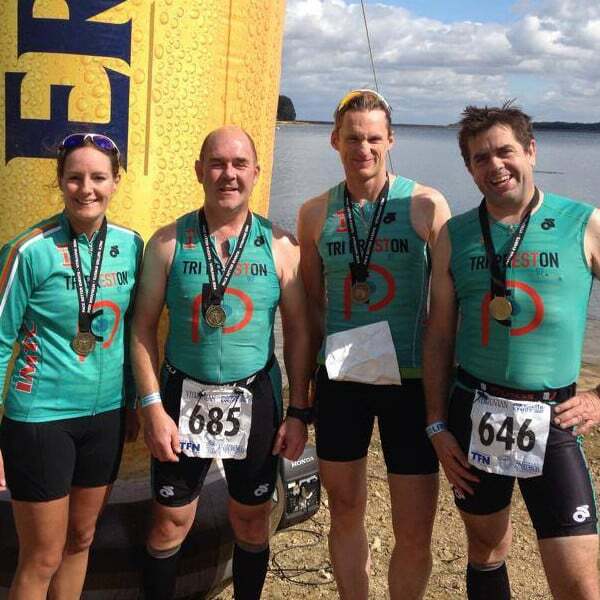 What do Tri Preston members get for their annual club membership fee? A few days prior to each session the coach/session leader will post additional details of venue, timing, etc on our closed Facebook page. 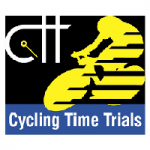 As well as our primary affiliation to Triathlon England, the club is also affiliated to Cycling Time Trials (CTT) and UK Athletics (UKA). Affiliation to the CTT enables members to race with insurance cover at cycling time trials such as PETTS or Southport TT under the Tri Preston name and wear club kit with sponsors on. There is no additional individual fee for this affiliation. Affiliation to UKA is on an individual basis. It permits members to participate in UKA licensed road and multi-terrain events at a discount and under insurance cover under the Tri Preston name. 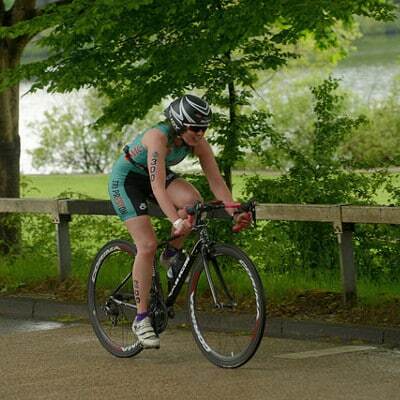 They also have a range of offers and discounts similar to Triathlon England. We are proud to have four sponsors; Ian Murphy Triathlon Coaching (IMTC), Footprints Chiropody and Podiatry Clinic, Paul Sanderson Physiotherapy and Springfield Financial Services Ltd. Our sponsors are all triathletes and members of our club. 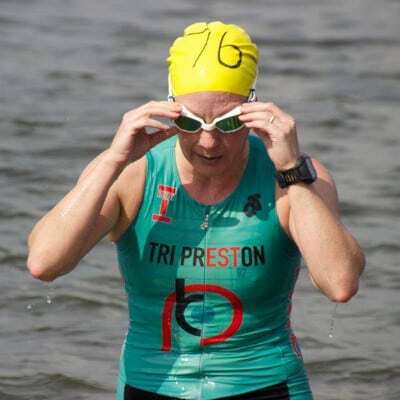 Ian Murphy is a qualified triathlon coach and provides individual programmes as well as being the Head Coach for Tri Preston. Ian runs the coaching team and organises the training schedule, in addition to organising the club Spring training trip to Majorca. 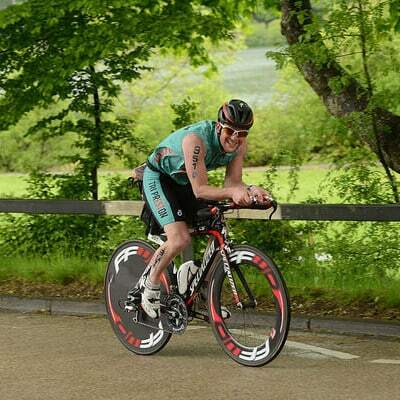 Paul is the current Club President and a founder member of Tri Preston. 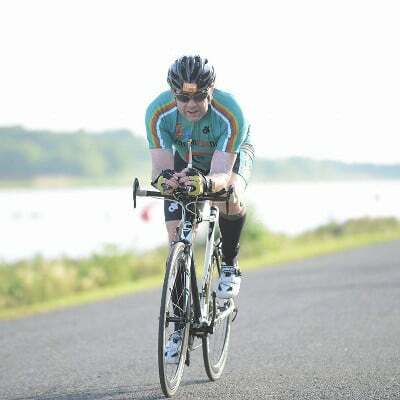 Paul competed up to national level in swimming and has been cycling time trials, road racing and competing in triathlons for 20 years from ‘sprint distance’ up to ‘ironman’ events. 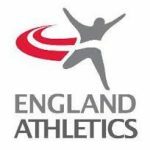 He has represented GB in both world and European age group competition. 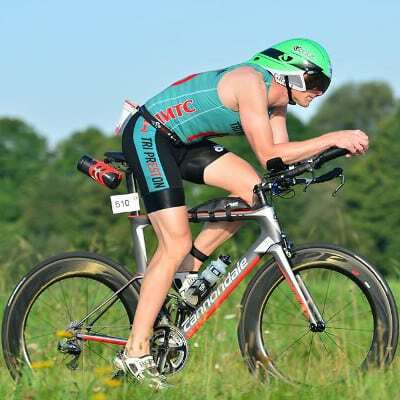 The knowledge gained through his own sports training and competition has given him an in depth understanding of returning to sport following injury. Paul Sanderson Physiotherapy provides a variety of services to ensure you receive the correct treatment and advice for your individual recovery. Paul Sanderson is a Chartered Physiotherapist with more than 10 years’ experience. Paul has specialised in the musculoskeletal clinical field and has undertaken specific clinical development within this area and is highly specialised in assessing and treating complex musculoskeletal conditions. Paul has a particular interest in the treatment of sporting injuries in all levels of athletes from amateur to elite. Paul blends his ‘front line experience’ of training and competing with his clinical skills to provide a unique and focussed assessment and treatment approach for his patients. 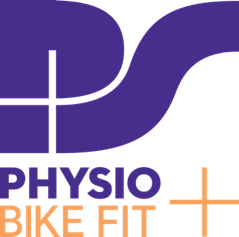 Alongside his highly developed clinical assessment, clinical reasoning and treatment interventions, Paul and has gained ‘Cyclefit Education Programme Diploma’ qualifying him in ‘Bike Fitting’. Footprints Chiropody and Podiatry Clinic (Emily Rhodes) is a modern and vibrant ground floor clinic, situated in the heart of Kirkham. Established in 1979 and based on Preston Docks, Vanessa Townshend is a Director and Chartered Financial Planner at Springfield Financial Services Ltd which provides independent financial advice to individuals and companies. Springfield’s objective is to enable clients to get the most out of their assets, using the rules, tax allowances and range of products available today. 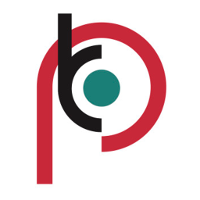 We offer an initial, no obligation meeting to discuss your circumstances. Our club training kit and club casual wear is provided by Imp Sports, and we are currently altering the way we order kit from them. Please bear with us while we document the process. In the meantime, you can get in touch via Facebook if you need to order kit. 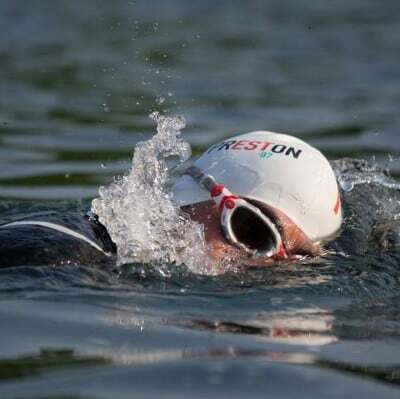 We also have 750ml TriPreston drink bottles and swim hats available at the online shop.